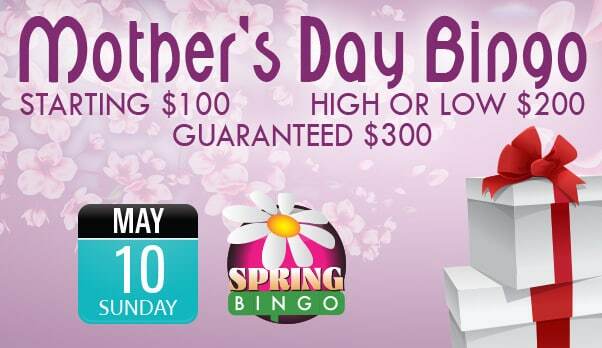 Vic’s Bingo knows how to delight players, and that is why it has rolled out some super-awesome bingo and slots promos to generously reward you in May. Vic’s Bingo is all set to thrill you with its collection of bingo and slots promos for the month of May. Prizes, jackpots, games and a lot more have been lined up on VicsBingo.ag to make May a memorable month for you. Log on to VicsBingo.ag right away and get a piece of the action. If you’re not a member yet, join Vic’s Bingo for free today. Listed below are the Vic’s Bingo promotions for May. Have a look and choose the ones that strum the strings of your heart! This is perhaps the best online bingo party in the world as of now. The party is scheduled for Tuesday, May 31 and it will last from 10 PM to 2 AM EST. And guess what? It has a guaranteed prize pool of $50,000. A player who becomes one of the Top 5 players will get their share of rewards. 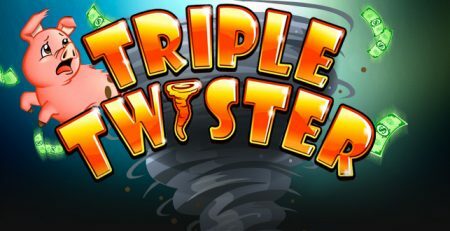 Play any of the bingo and slot games on the site from May 1 to May 30 and win as many tournament points as possible.Note: You get 1 tournament point for spending $1 on bingo and 1 tournament point for spending $10 on slots. 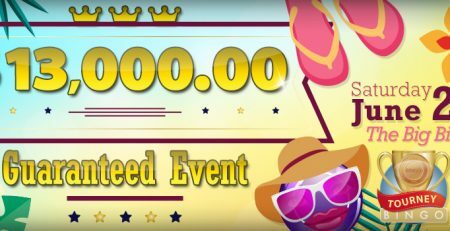 This May, you get a chance to win up to $7,500 every week on bingo and $4,000 on slots. 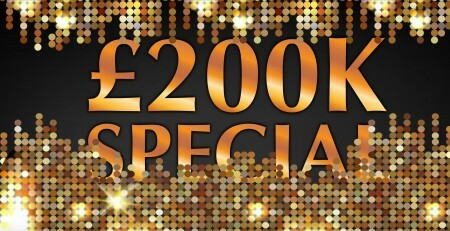 These weekly tournaments are a great way to win attractive cash prizes while enjoying bingo. Vic’s Bingo is not just about winning prizes and having fun on a variety of bingo and slots games. It’s about caring for the society as well. This month, Vic’s Bingo is supporting the Cure Alzheimer’s Fund, an amazing organisation with the goal to stop Alzheimer’s disease through early prediction, prevention and effective intervention in those patients who have become symptomatic. You can participate in the Saving Memories online bingo charity event where the total amount of money accumulated in the Fusion Room Jackpot will be donated to the charity mentioned above. The best thing about supporting the cause is that you can win plenty of rewards, too. If you are not a member at Vic’s Bingo, we invite you to join them for free today. You will also get a free $60 sign up bonus besides getting a massive 2016% deposit bonus on your first 5 deposits. 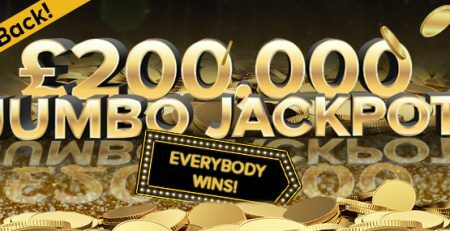 Visit www.vicsbingo.ag right away and get ready to grab fabulous rewards. Good luck!